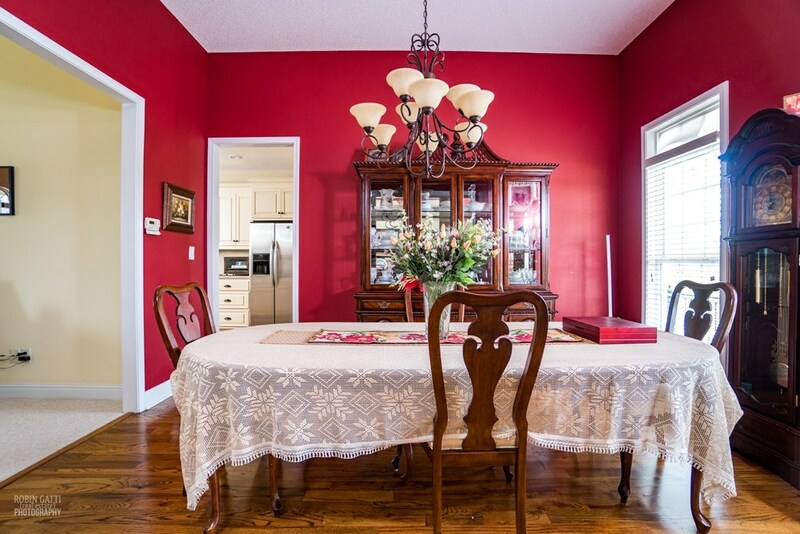 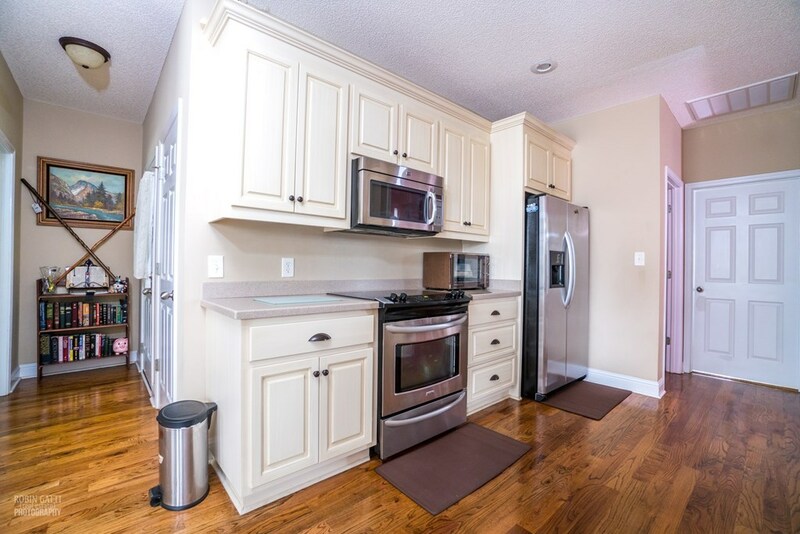 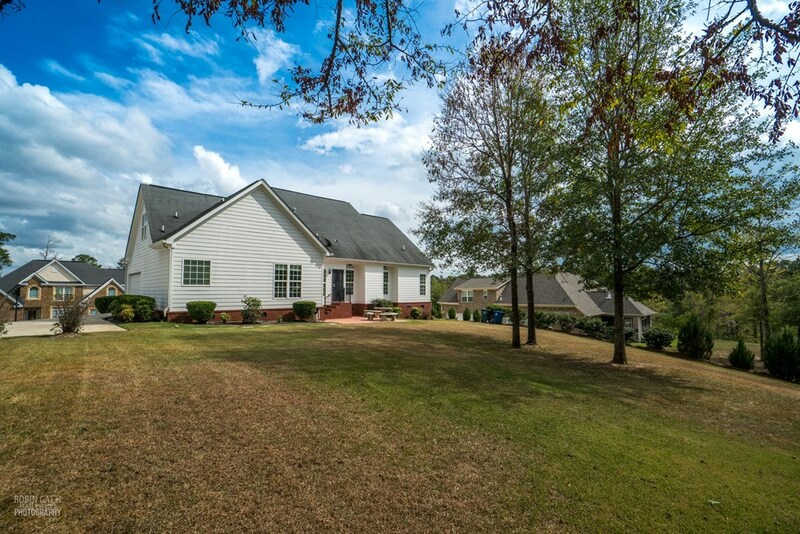 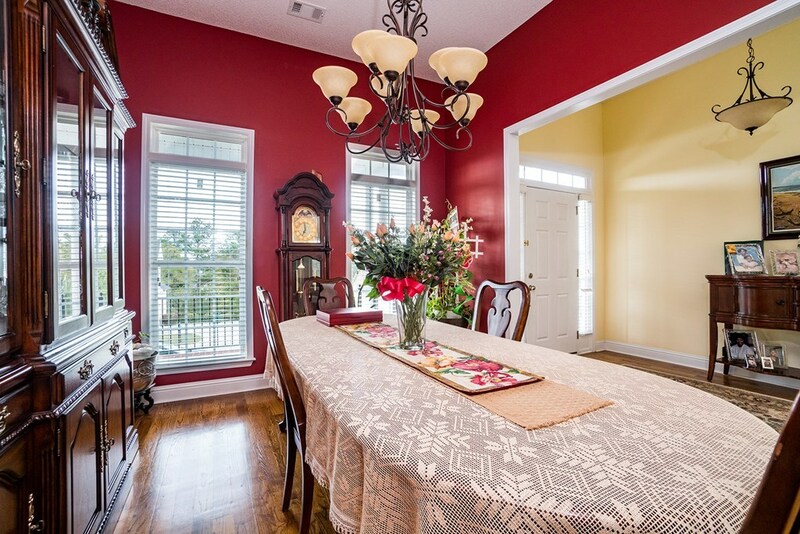 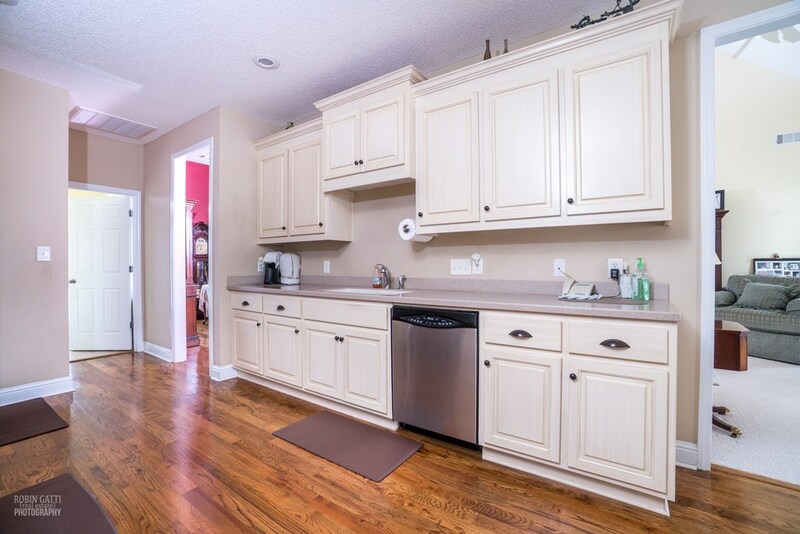 Remarks at 4003 Justin Way Macon, GA - This Home Is Immaculate! 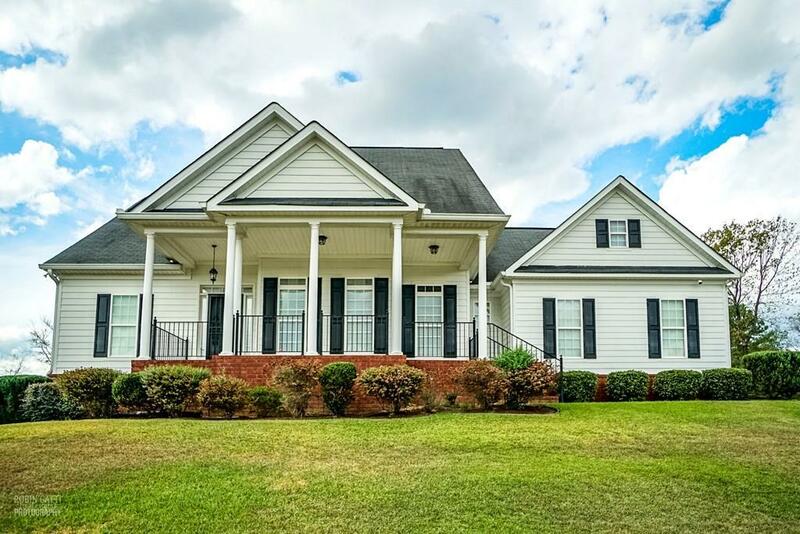 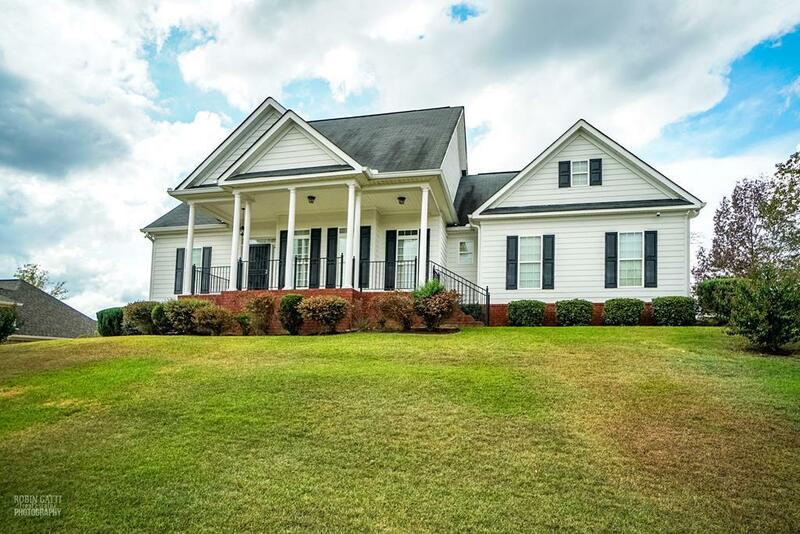 Fantastic North Macon 4 Bedroom/ 3 Bath! 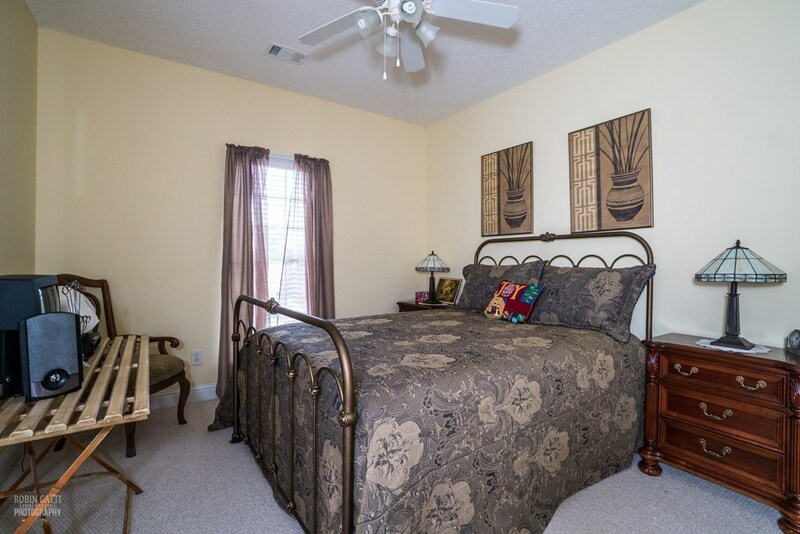 Wonderful Split Bedroom Floorplan. 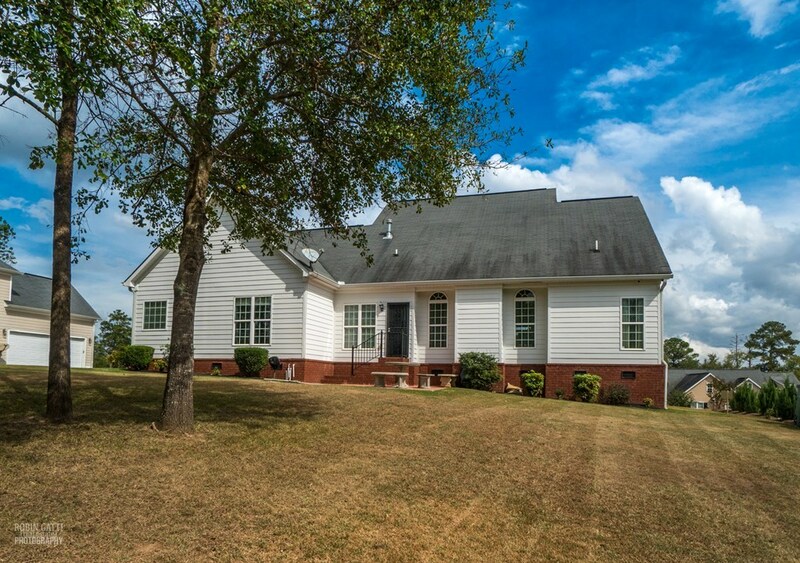 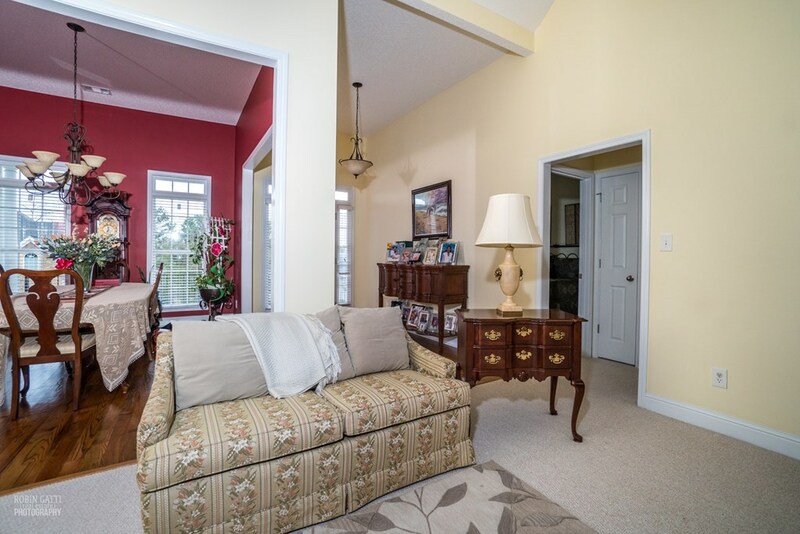 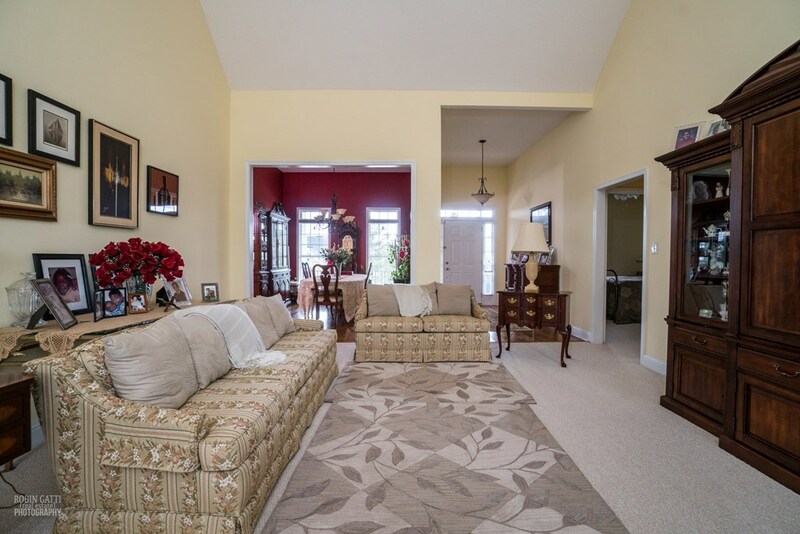 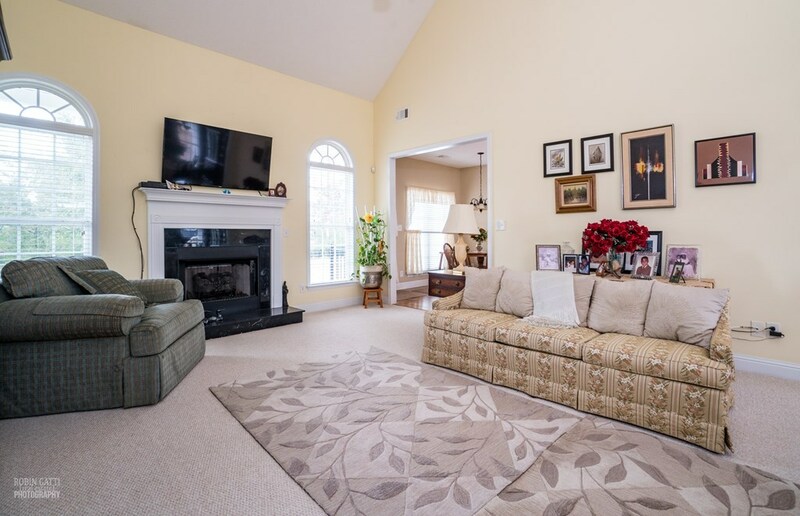 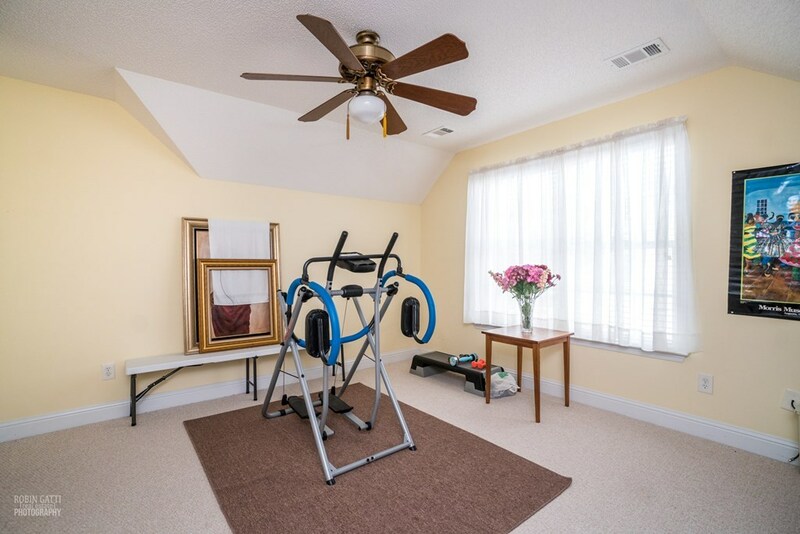 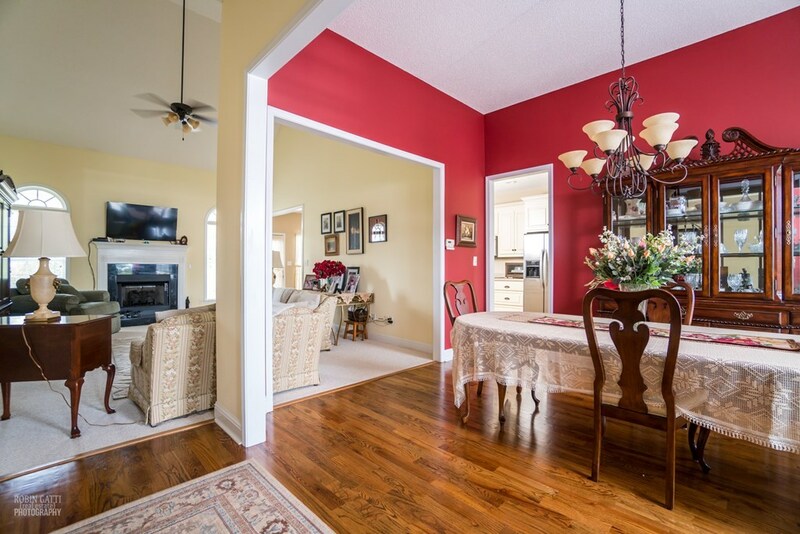 Everything on Main Level Except 4th Bedroom Upstairs and Features it's Own Private Bathroom. 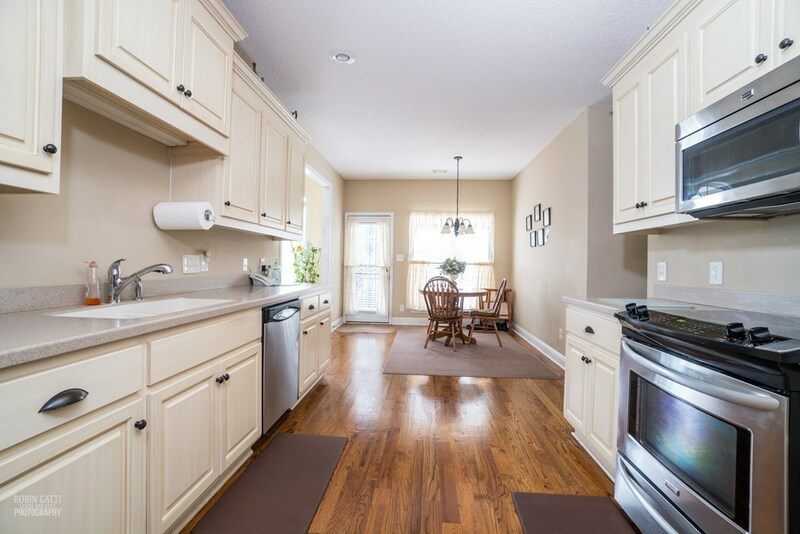 Gorgeous Hardwood Floors in Kitchen/Dining. 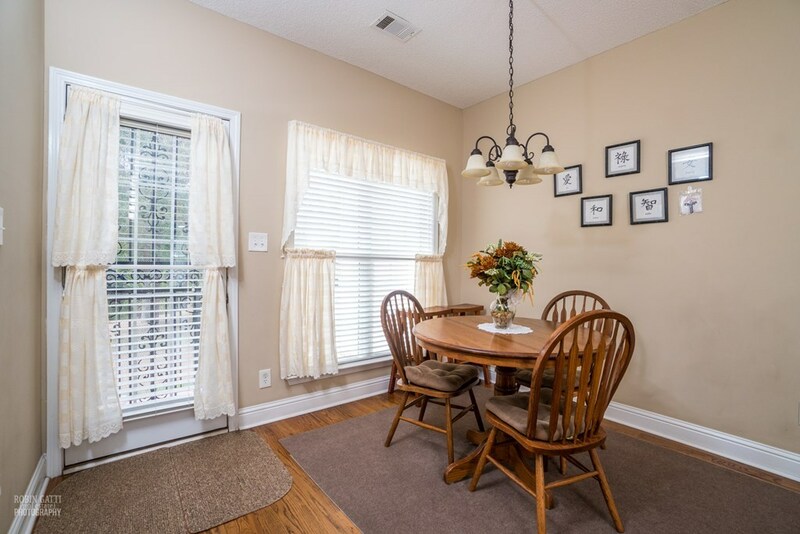 Great Rm w/Vaulted Ceiling, Fireplace w/ Gas Logs, Kitchen w/ Corian countertops, SS Appliances & Breakfast Area, Separate Dining. 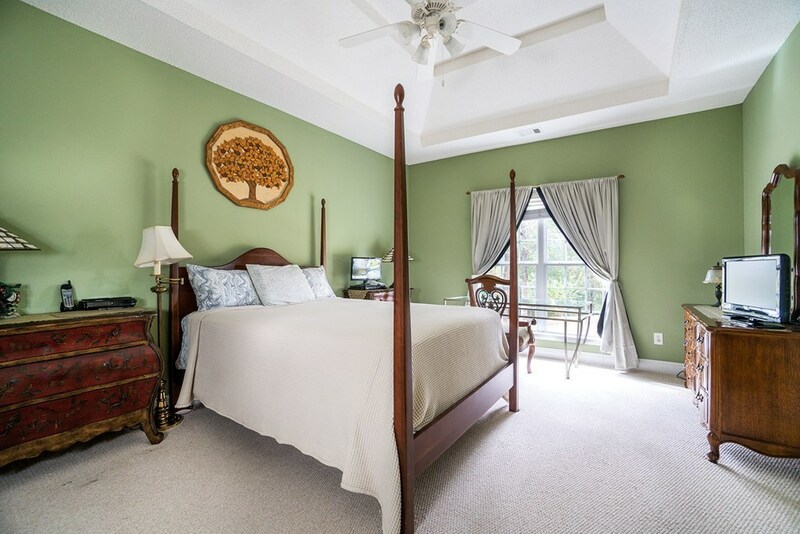 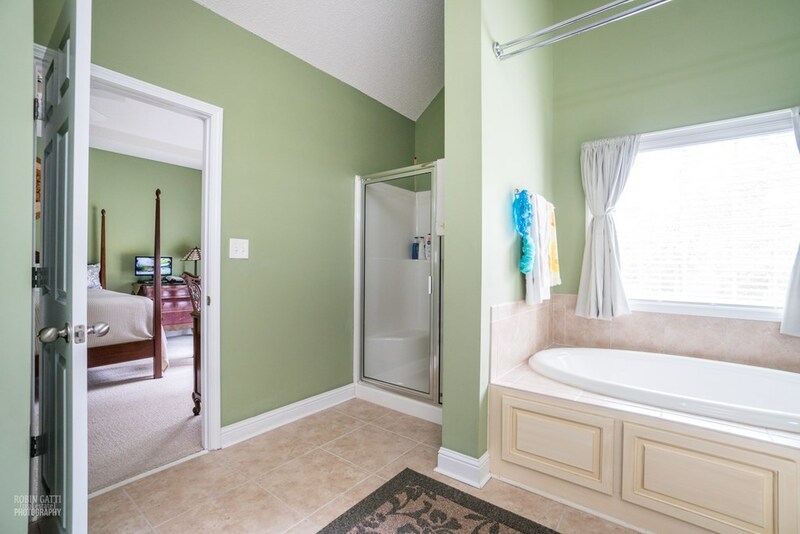 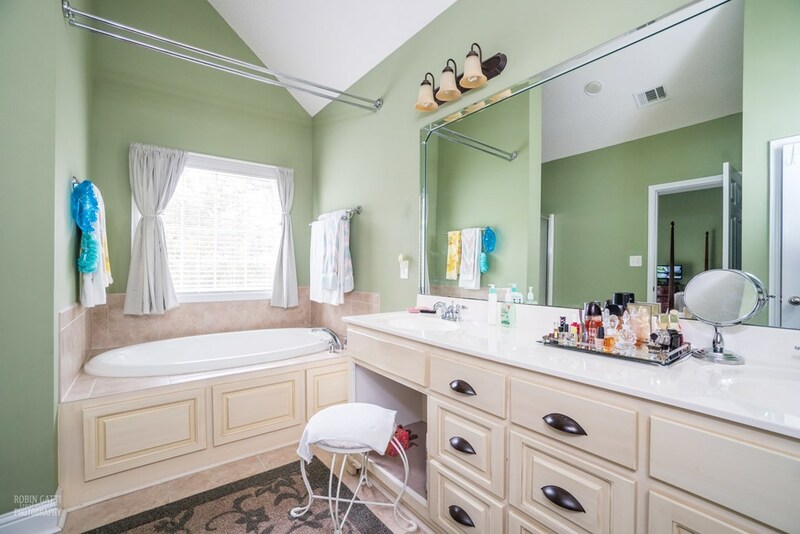 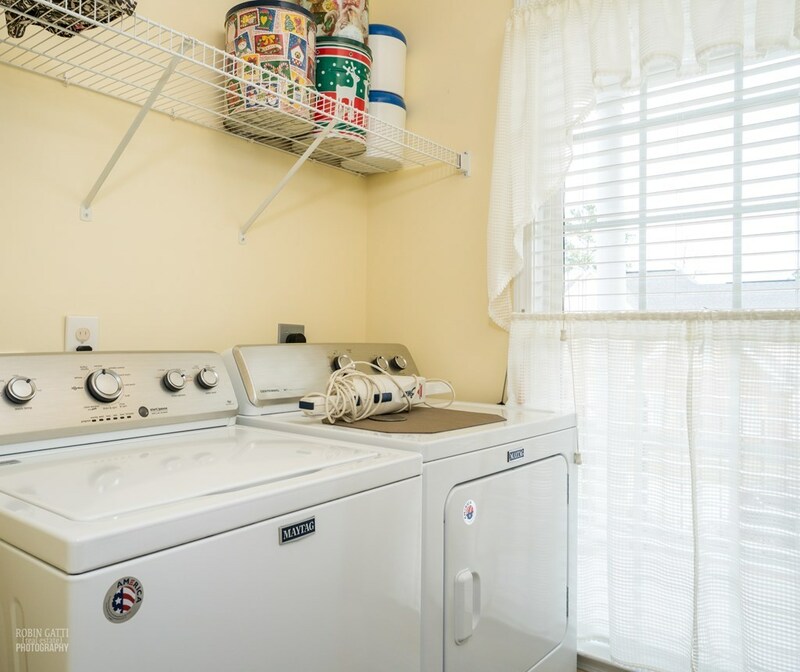 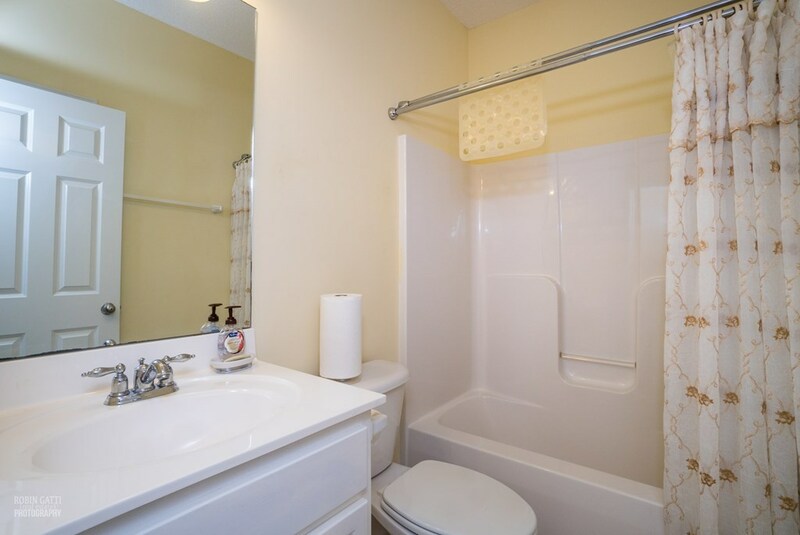 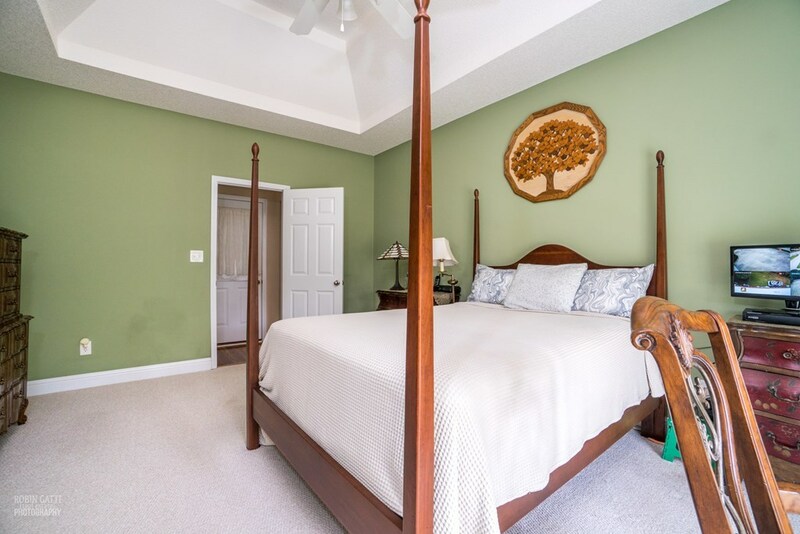 Master Bath w/ Double Sinks, Garden Tub, Separate Shower, Huge Walk In Closet. 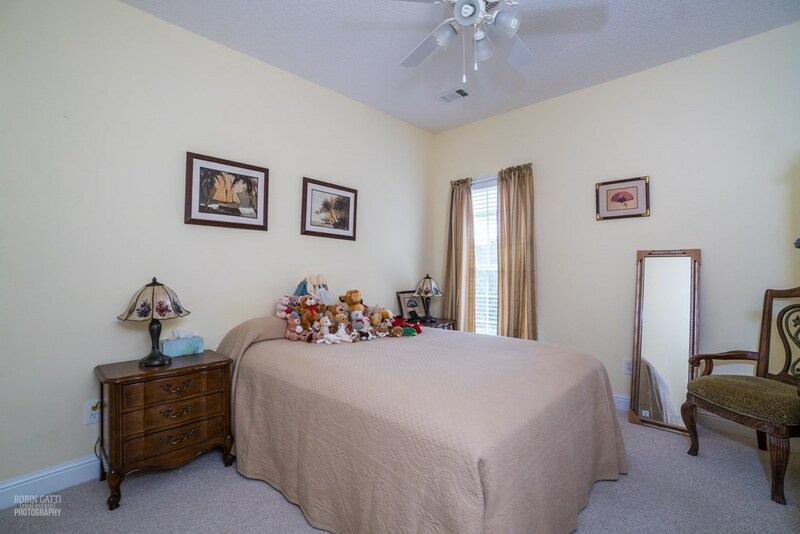 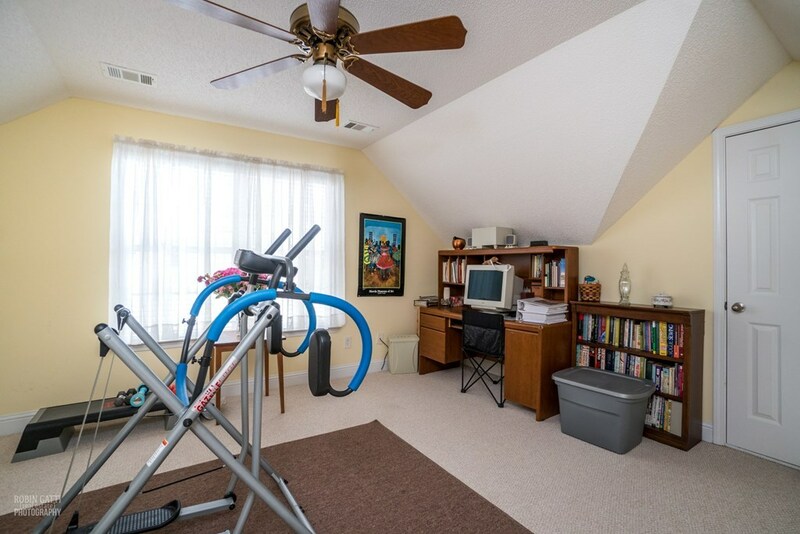 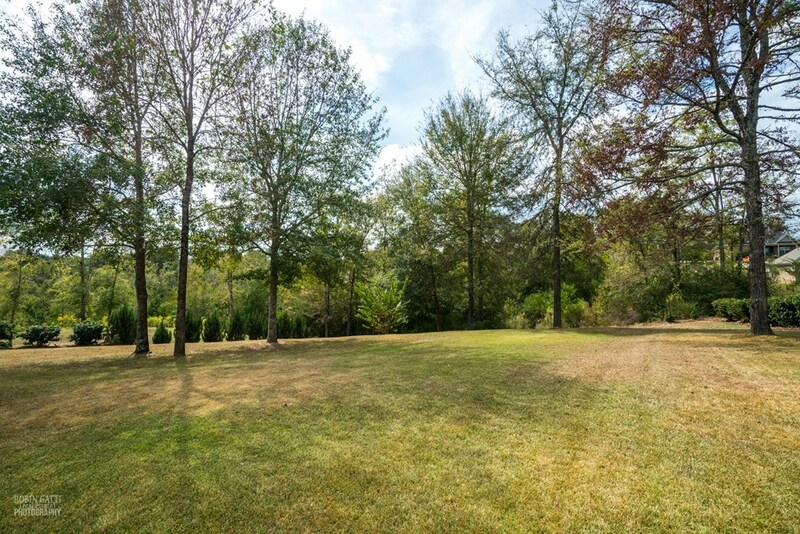 Walk In Attic Storage, Alarm System, Sprinkler System, Large Level Back Yard. 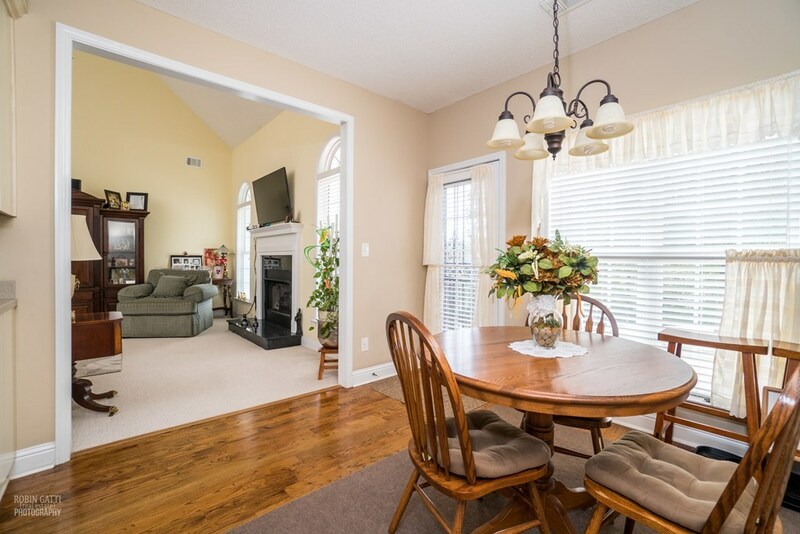 Owner Has Kept This Home With Super Care & Spent over $20K just in the yard! 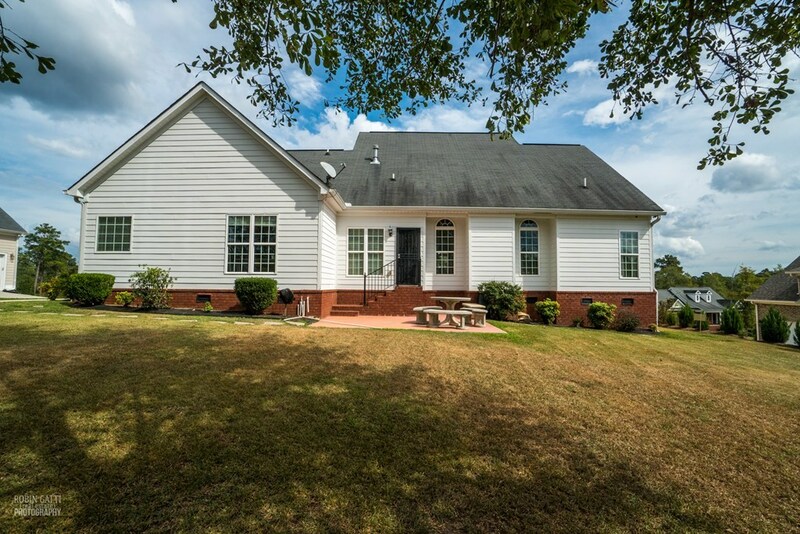 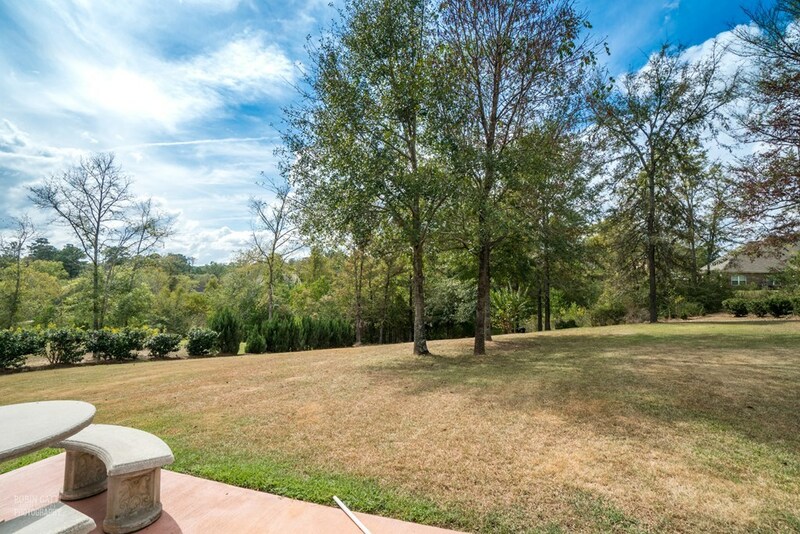 Come Take A Look at This Gem Today!